Welcome to the Faithful Life Podcast! Welcome to the FAITHFUL LIFE Podcast where we pursue biblical Christianity on the topics of marriage, parenting, church, and culture. Biblical teaching, practical real-life instruction, and lots of encouragement! Lisa has been blogging for 7 years at Club31Women, teaching and encouraging women, along with a staff of 16 writers, to embrace biblical teaching with a passion for husband, home, and family. Matt has been teaching and encouraging the Church in faithful Christian living at FAITHFUL MAN for the past 5 years. We are the authors of 100 Ways to Love Your Wife and 100 Ways to Love Your Husband. Subscribe to the FAITHFUL LIFE Podcast today! If This is All There is to Church – Why Are We Going? Find Forgiveness, Restore Your Marriage, Enjoy Your Relationship – Faithful Life Podcast, New Episode! How To Get Your Spouse to Change . . . the Right Way! What Does it Mean to be a Biblical Christian? Matt has challenge me as a man and a husband in ways that I’ve never been challenged before. He has pointed me to purity and maturity in Christ and does so with a bold, yet gentle demeanor. In sharing their wisdom and encouragement for biblical marriage and parenting, Matt & Lisa have tremendously blessed my husband and They are constantly supplying us with practical ways of living out biblical principles. Matt and Lisa replaced the lies we believed with truth from God’s Word. Our marriage healed. Our children healed. Our maturity grew. But most of all our sincere love for Christ and His Gospel began to flow out of us. I’ve learned that lukewarm occurs in the gap between what the Bible says and how we live. Sadly, our gap was more like a gulf. We were lost in cultural Christianity—a form of godliness without the power. It wasn’t until our encounter with Matt and Lisa that we finally began to measure our life against the words of Scripture. It was like waking up. Together, they did more than mentor us, they discipled us. They replaced the lies we believed with truth from God’s Word. Our marriage healed. Our children healed. Our maturity grew. But most of all our sincere love for Christ and His Gospel began to flow out of us. This is what Matt and Lisa do. They revive dying hearts and call back wandering sheep. If your lost or confused or hungry allow them to remind you of the abundant life available to us within God’s truth. The generosity of Matt and Lisa Jacobson sharing their wisdom and encouragement for biblical marriage and parenting has tremendously blessed my husband and I. 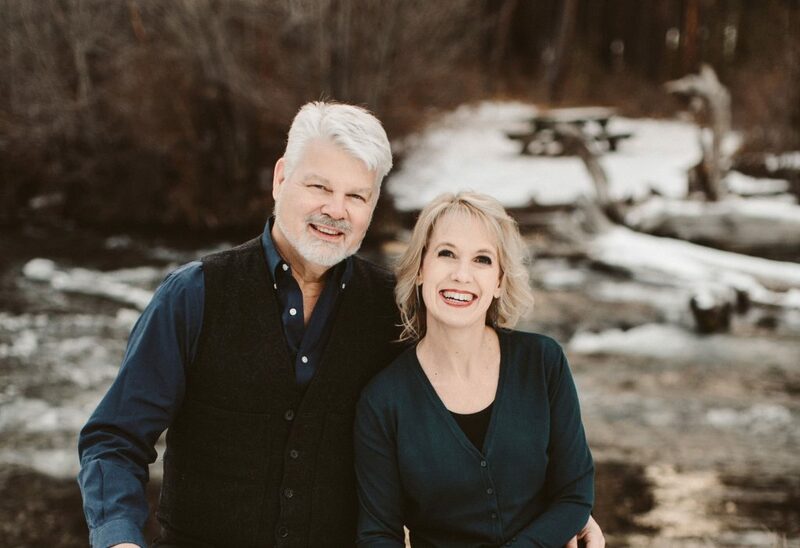 We have gleaned from their experience and expertise in these areas, eager to mature into faithful people who prioritize marriage and parenting. They are constantly supplying us with practical ways of living out biblical principles. My husband and I are grateful for the Jacobson’s ministry in our lives and we are excited to see God continue to use them to impact marriages and families around the world. Matt and Lisa Jacobson have been integral in the growth and maturity of my faith over the past few years. Matt has challenge me as a man and a husband in ways that I’ve never been challenged before. He has pointed me to purity and maturity in Christ and does so with a bold, yet gentle demeanor. The Jacobson’s only goal is to help other believers grow up into the Word of God and to show them who they truly are in Christ. I am so excited to see them finally launch their podcast so that many others can be blessed they way I have.